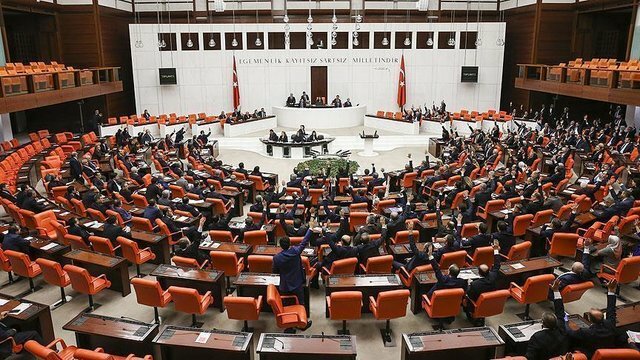 In a move widely criticised by opposition politicians, Turkey’s Parliament voted to advance a bill which would give President Recep Tayyip Erdogan unprecedented executive powers. Politicians voted to approve the final 18th article of the lengthy package. The proposed reforms – which proponents in Mr Erdogan’s ruling AK party say are necessary to deal with Turkey’s fragile economic and security situations – would give the President the power to appoint and dismiss ministers, to once again become head of a political party, and possibly govern until 2029. Opposition politicians and democracy activists have said the bill is dangerously close to a form of authoritarianism, The Independent reported.